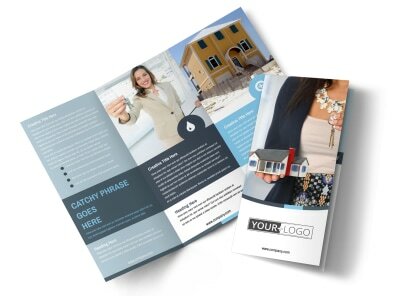 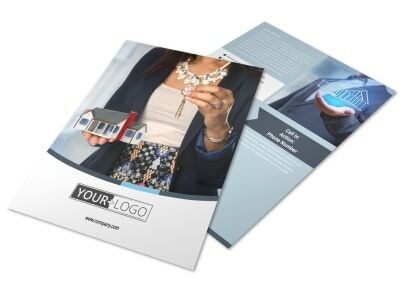 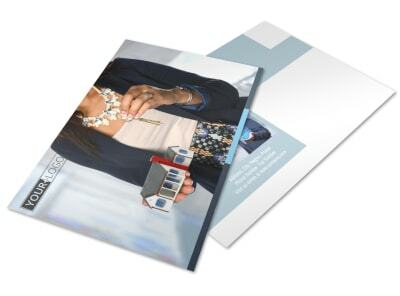 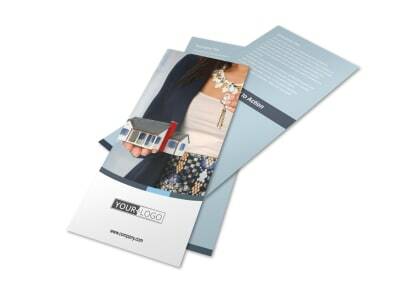 Customize our Reliable Property Management Brochure Template and more! 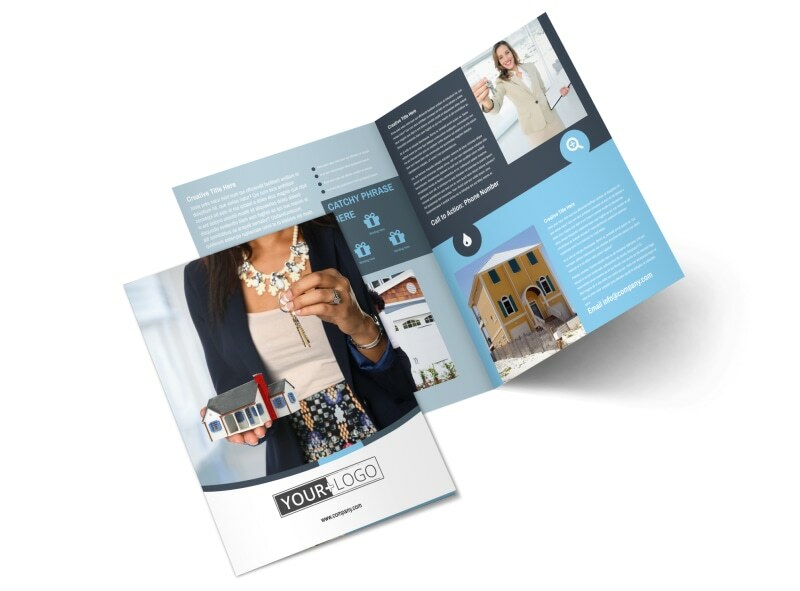 Share the benefits of renting a property through your property management company with a reliable property management brochure you design yourself using our online editor. 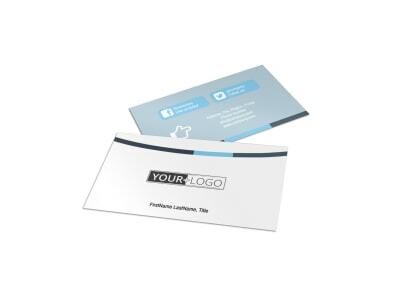 Customize a template of your preferred fold type and size and add relevant images, compelling text, and more. 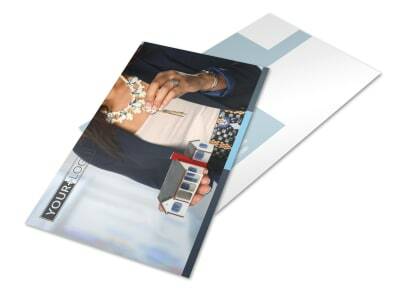 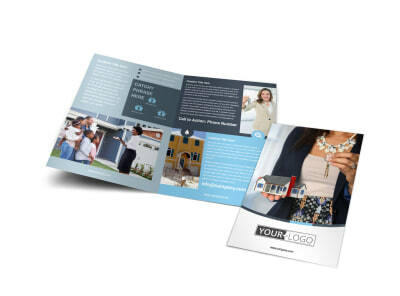 Print your brochure to have on hand at your company's office so potential renters can be in the know on what it is you do.